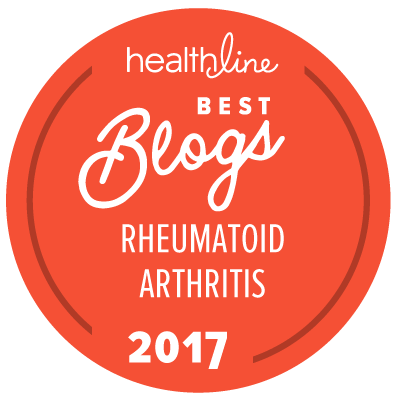 Pain is second only to severe joint damage as the most devastating symptom of rheumatoid disease. But unlike joint damage, joint pain is something that everyone who has the disease experiences. 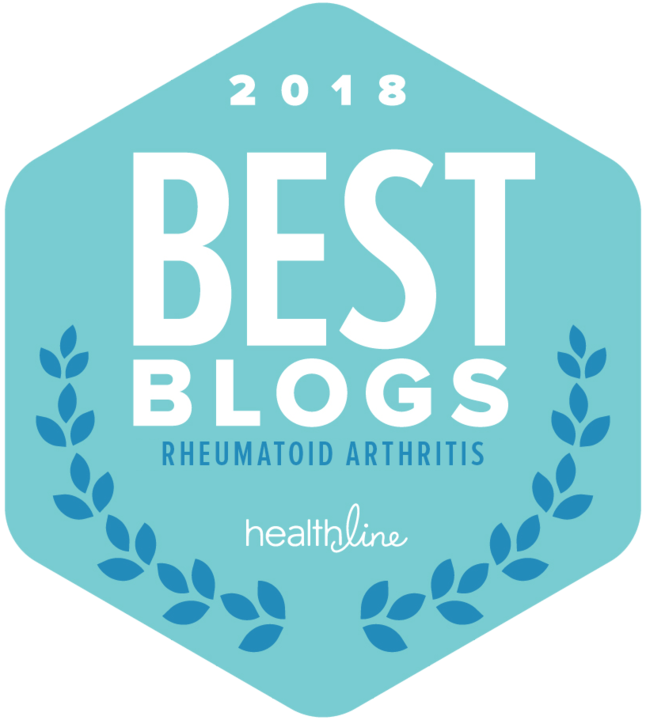 Click here to read the rest at RheumatoidArthritis.net.